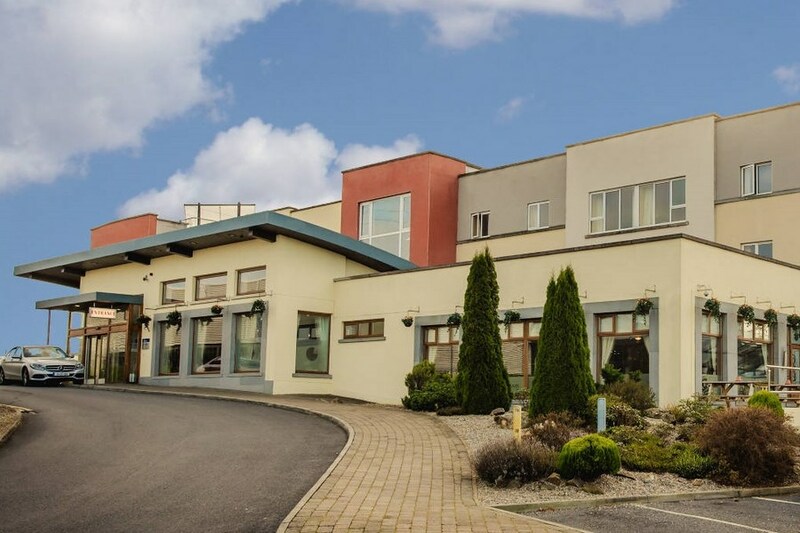 The Viking hotel is just a short 4km drive from the city centre and main shopping area and is located on the Cork road. 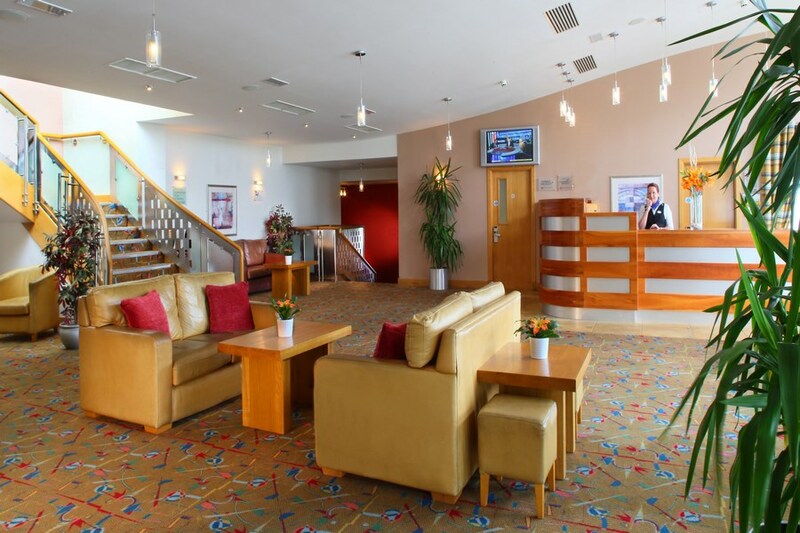 The Hotel is an ideal base for visiting Waterford. Free parking. The Hotel is on the Cork road on the right hard side as you enter Waterord. The House of Waterford Crystal comprises an actual living and breathing crystal factory tour, fascinating visitor centre and opulent retail store housing the largest collection of Waterford Crystal in the world. Take a guided factory tour, giving you first hand access to all areas of traditional crystal production. Really pleasant stay-comfortable beds, brilliant showers and friendly staff. Only small downsize was our food was slightly overcooked. My son ordered a steak- medium rare but came out well done and I ordered the burger which was "carmalised". We were too hungry to send them back, but my husband had the chicken and he said it was very tasty. Overall a good experience with an eight out of ten. The location leaves a lot to be desired. Having to dine in the bar (rather than the restaurant) was disappointing. Food and staff were very good. Good location, nice clean hotel, good breakfast. Had a dreadfull experience at this hotel. First of all is located in an area where there is nothing but car sales buildings.Its named the "car village".Rooms were ok.Remote control for TV not working...didn't matter.Went down to restaurant with family for dinner and nobody seemed to want to show me to our table.had to queue to get a menu and after that also had a 20 min queue for someone to take upr order.Waited 45 mins to get our food.While waiting for our dinner not one table was cleaned and my son actually cleaned our table.Durning the night it was like someone was carrying out maintenance work...didn't sleep.The waitresses in the dining room the following morning weren't very pleasant and top top it all there was mould on the toast.one of the food warmers wasn't working and my husband said the sausages were sour.I asked to speak with the manager but he wasn't "around".I phoned him a few days later and to be honest he wasn't very business man like.I really blame the management as I felt the hotel was extreamly understaffed.The bar man was a very hard working man.Thats my review and I certainly won't be back there.it doesn't even deserve one star. We had 2 nights stay in this hotel .Our room was a family room .It was an average hotel. Rooms not completly clean. We had noticed a lolypop stick and a chocolete raper over the phone at first look. The only view from the family room was the generator / boiler room. Breakfast also average . Dining room staff was very plesent ,but two days the coffie we got in the morning was not warm...., the mushrooms are not properly cooked. On vacating the receptionists attitude was very poor. Never ask about our feedback or comfort during the stay. This hotel location was in an ideal place to visit places like Tramore and Dunmore east. We had a fantastic two day Break in the Viking Hotel. 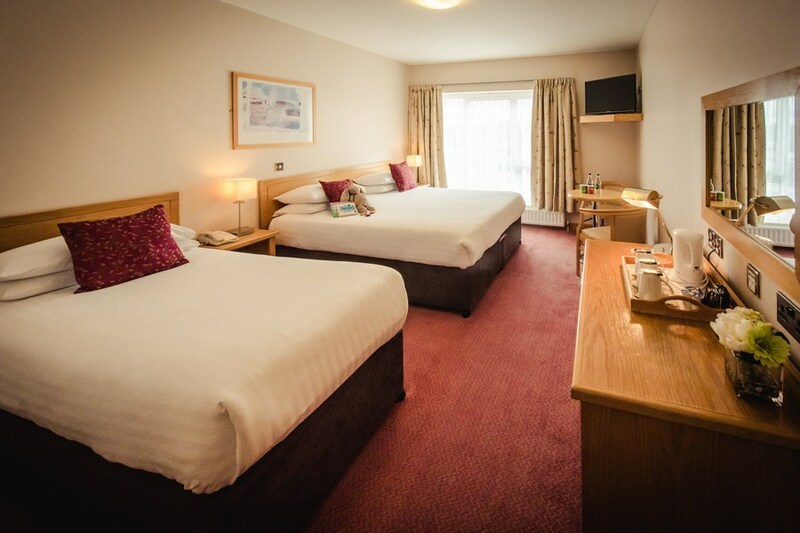 Rooms were very comfortable and clean, Food was excellent, Staff very friendly, Highly recommended we'll be back.